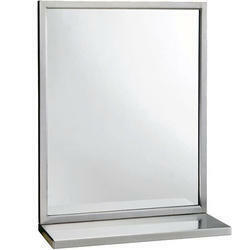 Pioneers in the industry, we offer stainless steel welded frame from India. Offering a wide range of Stainless Steel Welded Frame in different specification to meet the diverse requirement of client. Advanced technologies and latest equipments are used while offering this. Looking for Stainless Steel Welded products ?